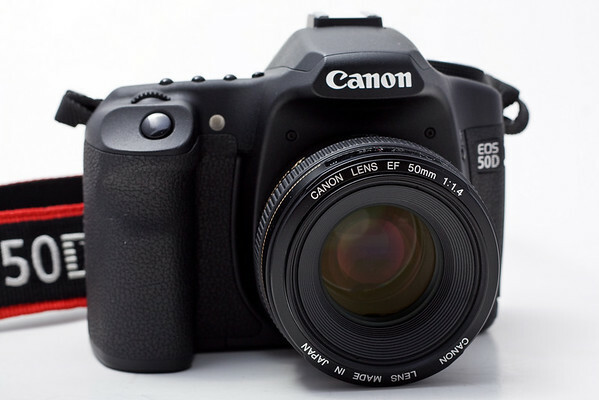 Canon has introduced a new instant rebate program for the 50D DSLR, along with a couple of lenses when purchased with the camera. If you aren’t into the video scene and are just looking for a capable DSLR for still images, this wouldn’t be a bad time to pick one of these up. The rebates are listed below.